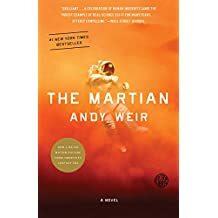 There’s the 7-Day book challenge going around right now on Facebook, and I’ve been nominated. I always enjoy talking about my favourite books, so I thought this type of thing would be perfect to post here. Why? Because I can distinctly remember these books/series and how they made me feel. The Babysitter’s Club series was the first series of novels I really got into as a kid, and I credit this series for starting my love of reading. I loved following the stories of a group of young girlfriends, embarking on adventures together. 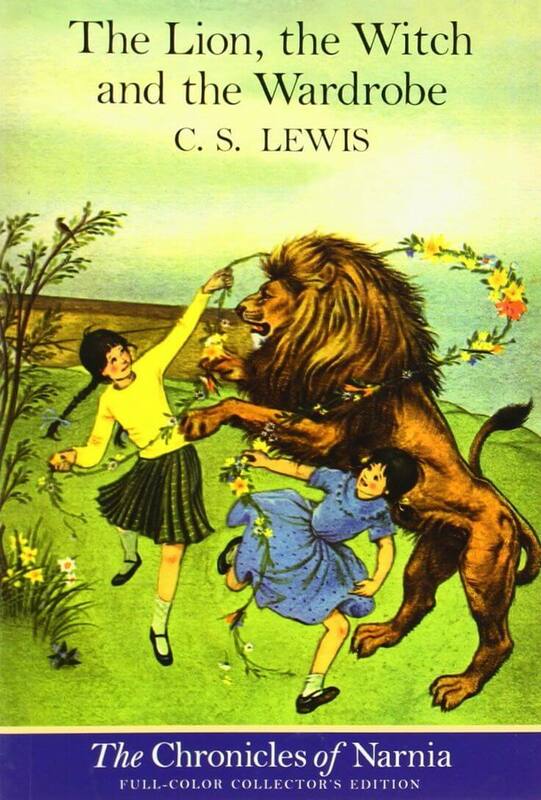 The Lion, the Witch, and the Wardrobe is the first novel I read in school and I remember just adoring it (especially Aslan). I read this book to Evan a few months ago and we’re now on book 5 of the series. Turkish Delight, anyone? 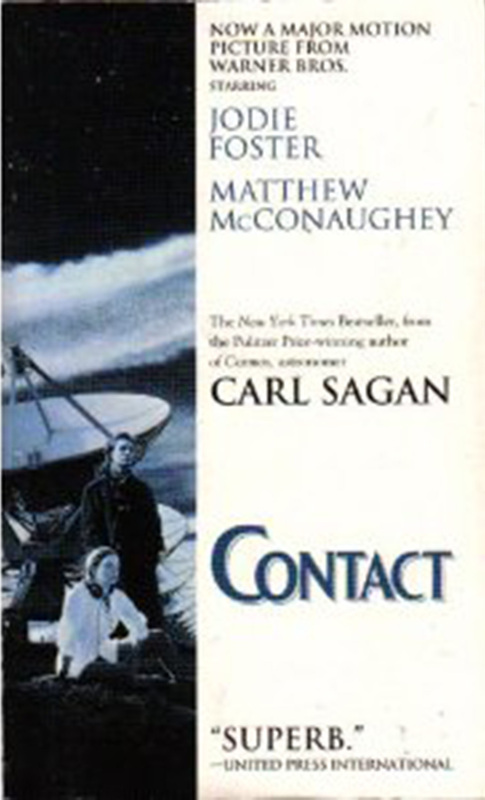 I saw Contact when it came out in 1997, the year I graduated high school. I was absolutely captured by the movie and devoured the book immediately after. I then went on to read many of Carl Sagan’s books, and that is what prompted me to major in Astrophysics in university. 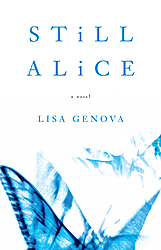 I’m not entirely sure what prompted me to read the book – quite possibly a recommendation from a friend, but I know I read it before the Jodi Foster movie came out in 1999. Regardless, I clearly loved it because I read it numerous times in my late-teens/early-20s. I was so inspired by the strong female character. I supposed I should be embarrassed by this one, but we all go through it, don’t we? 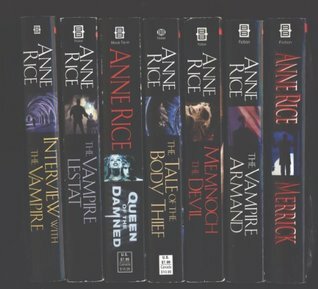 After a particularly bad breakup, I went though a darker phase, which included reading the whole Vampire Chronicles by Anne Rice. I loved it, and I don’t care! I even wanted to name one of my cats Lestat (but didn’t suite his personality). This is one of those stories that just sticks with you. I hadn’t even experienced my stroke when I read this and I was still struck dumb by this book. I remember finding it hard to even pick up a new book to read for a while and I still think about it often. That’s a sign of a great book, don’t you think? How could I not love this book?! It melded an awesome sense of humour with the science I had spent years intimately intwined with! Any books that starts with “I’m pretty much f$#%ed” has to be good! (NOTE: the movie was great and the book was a million times better!). 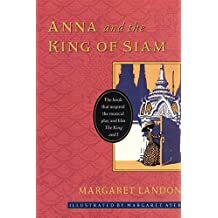 What are some books that are the most meaningful to you? If you write a blog post, tweet, etc, tag it in the comments.